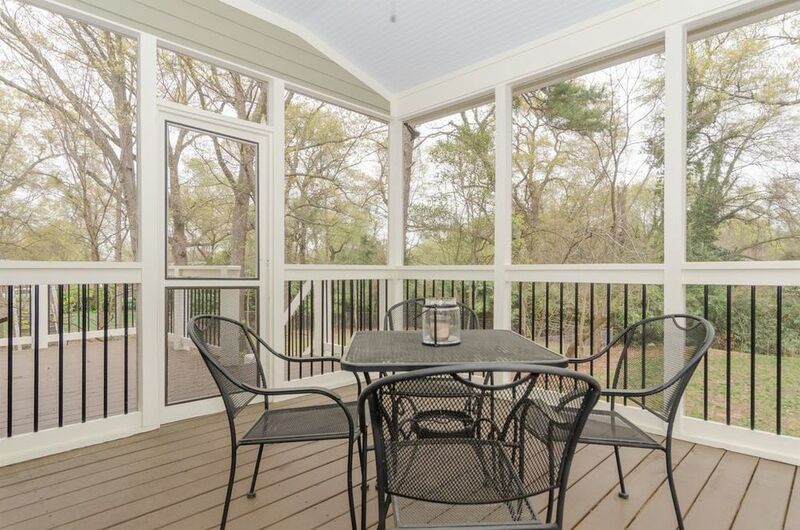 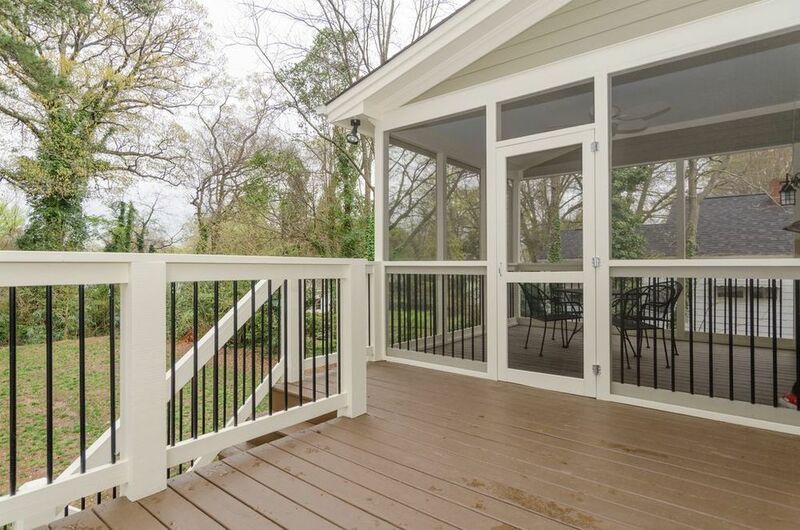 Whether entertaining friends on your screened porch this spring, or walking to meet them for dinner at a hip new restaurant, your options are endless. 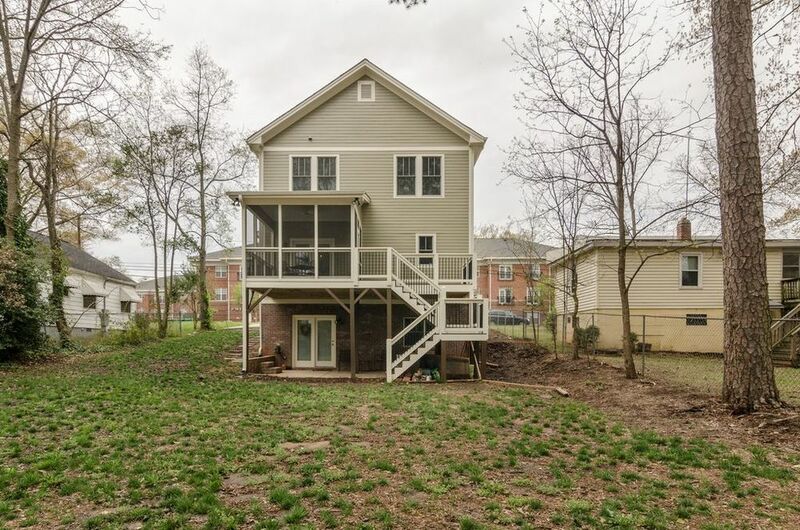 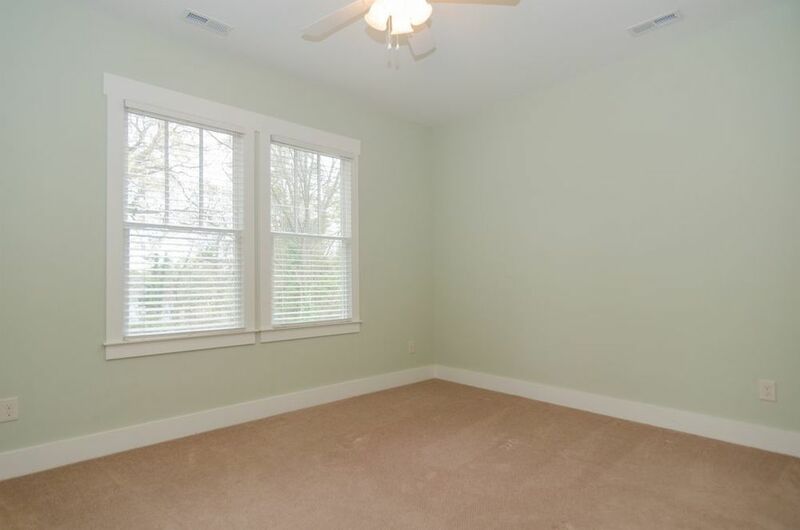 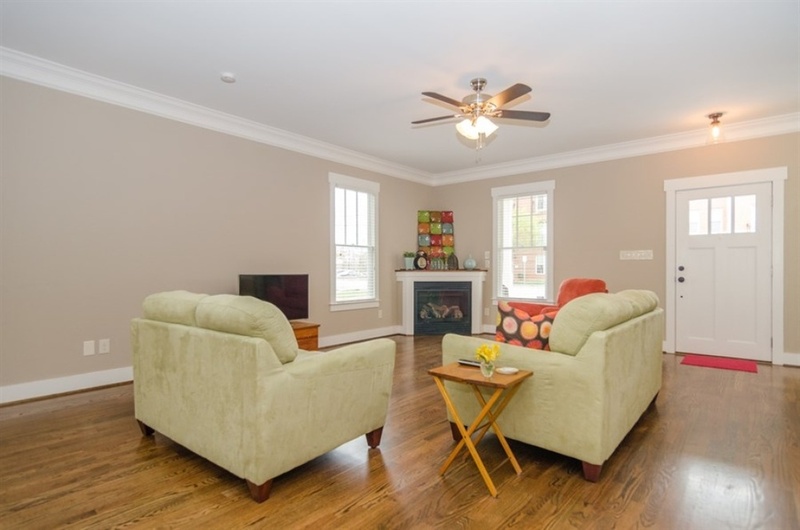 Just blocks from Seaboard Station and Person St. Plaza, this location could't be better. 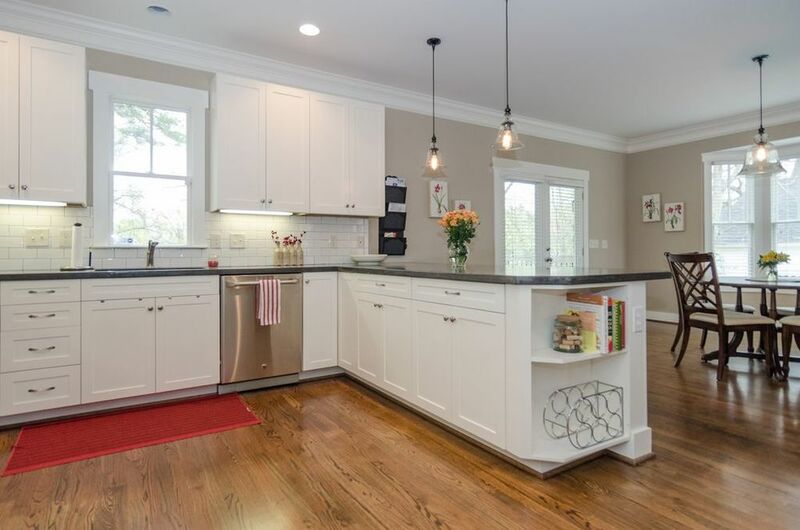 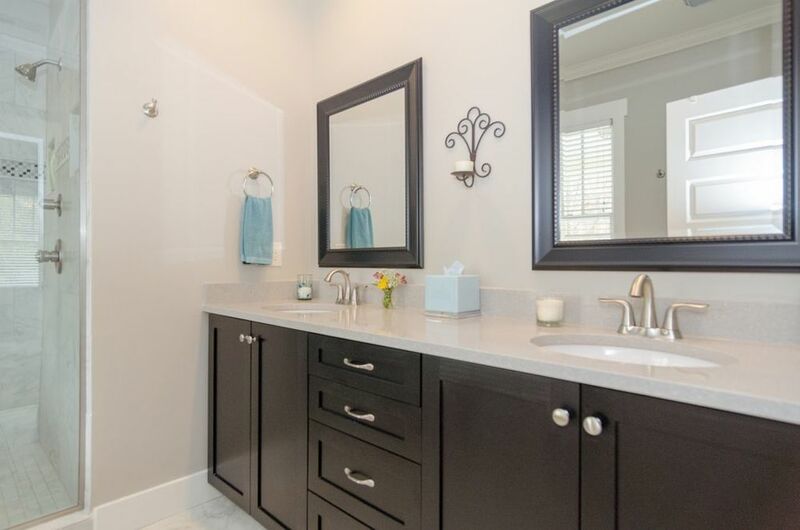 From the hardwood floors, to unique concrete kitchen countertops, this beautiful home has it all, including a full finished basement with a bedroom, full bath, separate laundry, living area, kitchenette, and separate entrance.